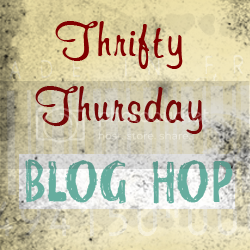 It's hard to believe that it has already been 9 weeks of Thrifty Thursday ideas! We've passed from winter into spring in that span of time! 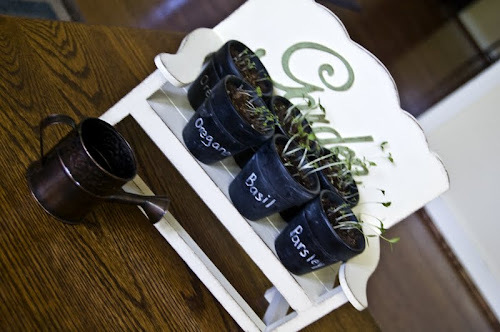 I just loved this idea from everything's chipping with charm!!! In fact, I begged her to link to my party because a few of my friends and Ihave been talking of spray painting our fridges!! I just LOVE, LOVE, LOVE that idea!!! ......a beautiful (and thrifty!) transformation!! ﻿So......it's time again to share your creative....(and thrifty) ideas! Don't forget....once you've linked at Thrifty Thursdays, you can go over to link up with Thrifty Thursday at Saved by Love Creations! Thanks for hosting. 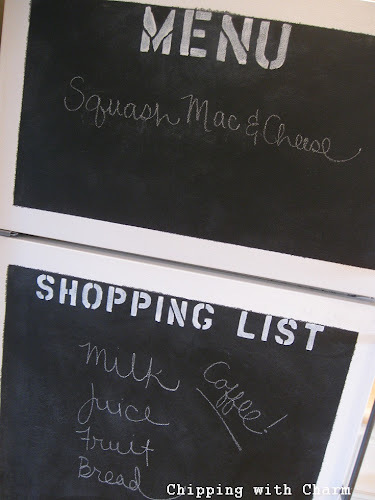 So many great ideas that were shared and thanks for featuring mine! Grr blogger, I feel like I've commented here & visited your features before, deja vu? 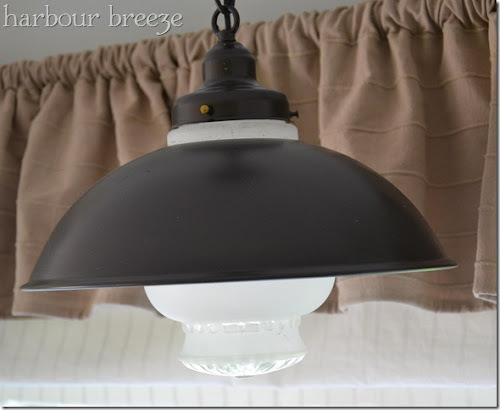 Thanks so much for featuring my milk glass! Very flattered! Thanks for enjoying my flower vases enough to share them with your readers. I couldn't post earlier due to blogger being down. 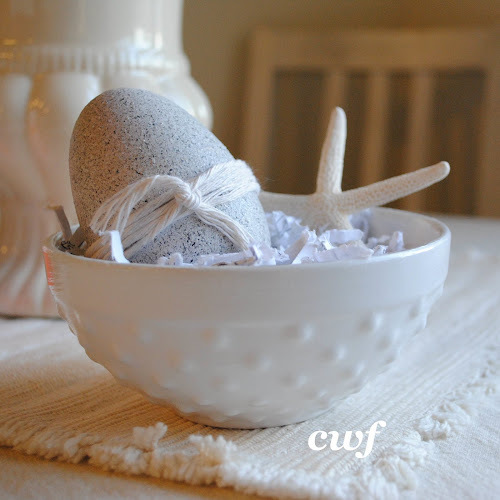 Guest Post by Sparklinbecks and a Giveaway! !